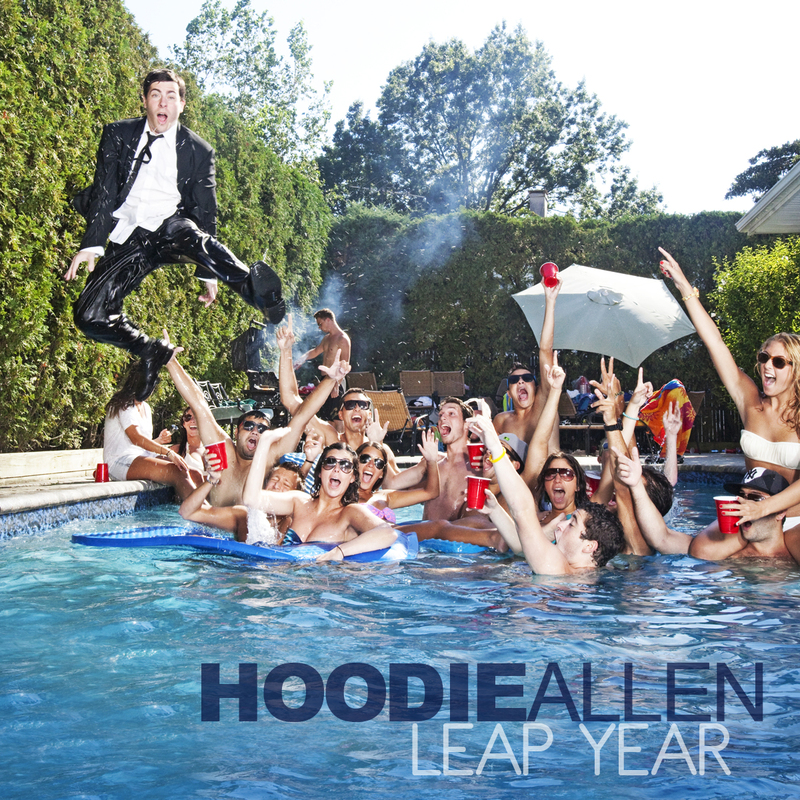 Hoodie Allen has certainly been gaining new fans everyday and it is cool to see an artist really have a drive for their music. 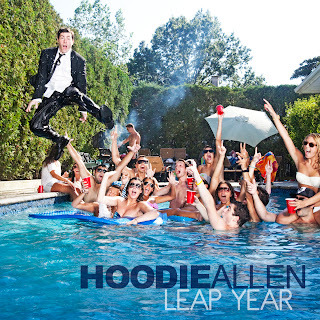 The New York native is doing some of his best work to date and he is showing just how serious he is about music on his latest mixtape, Leap Year. This past weekend I posted the video and MP3 of "The Chase is On," which was a great way to intro his new tape. Yet, there are plenty of gems on this mixtape so I recommend you download this now.